Music goes in your ears and out your feet! If your confused about Breakdancing, Breakin, B-boyin, it has numerous names just ask! 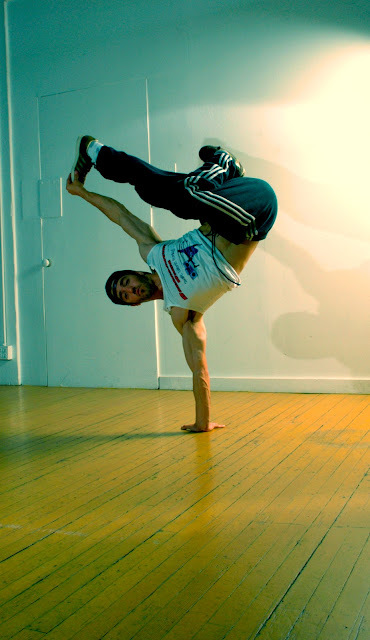 Want to learn how to breakdance and how to train for it, this is the mission of Breakdancing Ninja.